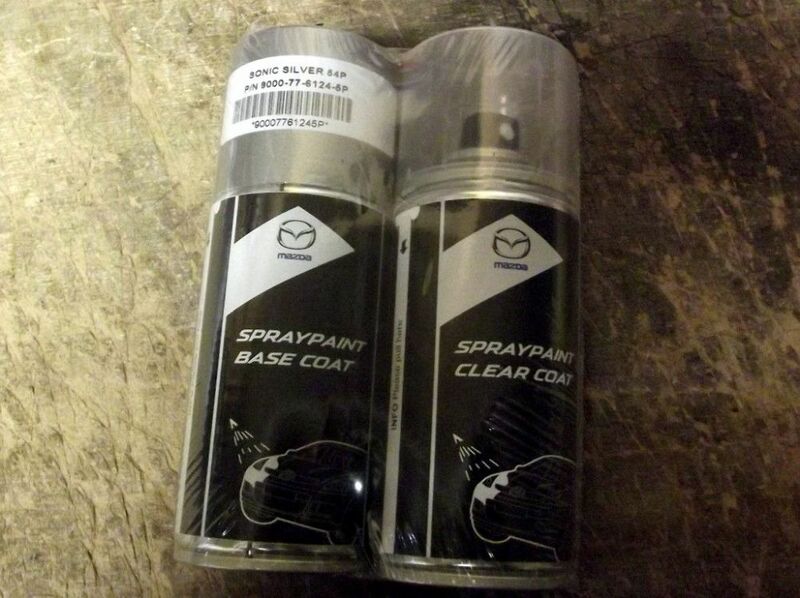 Paint spray kit, genuine Mazda Sonic Silver, 45P NM01340-45P. Unfortunately we cannot ship these outside of the UK due to recent changes in the Restricted Goods Rules. 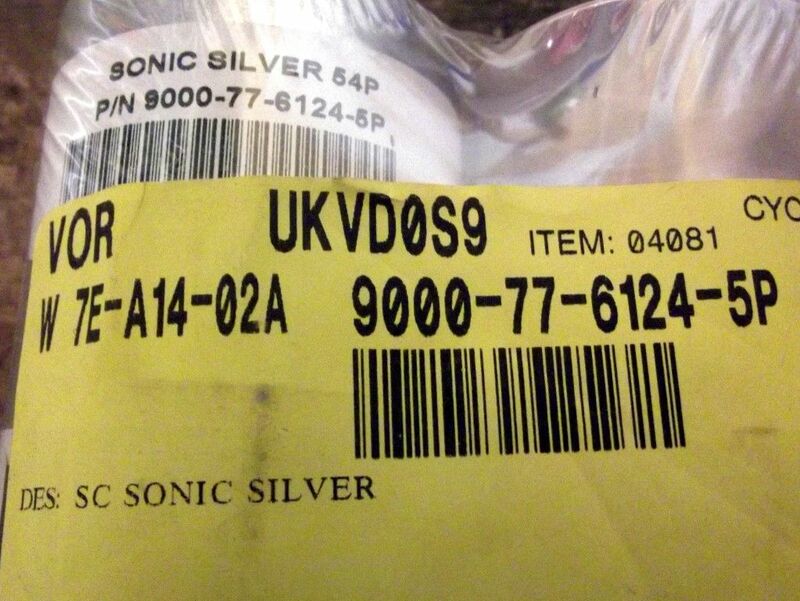 We can only ship within mainland UK.